It’s been a roller coaster of a first two weeks here in India. As I mentioned in my last blog post, I spent a few days in Delhi first before flying out to Madurai. I visited Delhi a few years back when I represented my high school at a community development and leadership summit hosted by a local private school called Modern School. The two weeks I spent in Delhi the last time around was amazing and I hoped to experience more of that even just for a few days this time around. And of course, Delhi did not disappoint. I kept in touch with a lot of the Modern School students over the years. Some of them even went to the Philippines for an exchange program. When I found out that I got this internship, I immediately messaged them saying that I was coming to India! Fast forward a few months, and they ended up bringing me and some of the CASI interns to Hauz Khas Village and the Khan Market. 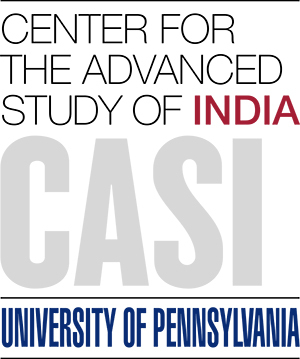 Although I wasn’t able to explore much of Delhi, it was great just catching up with my friends and chatting with the other CASI interns. 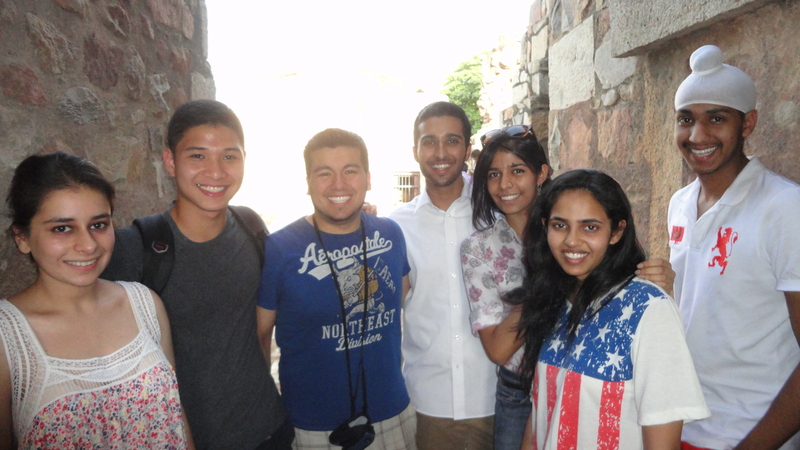 Here’s a picture of Jonathan and me with some of my friends in the Hauz Khas fort. I think Alex P. took this. And so I was off to Madurai! When I landed in Madurai, I was actually very impressed with the airport. It was very modern despite seemingly being in the middle of nowhere. The cool wind from the airport A/C was a welcome oasis from the searing 40 degree Celsius (104 degrees Fahrenheit) heat. I finally arrived in Aravind’s trainee hostel only to find out that they didn’t serve dinner on Sundays and that the manager who handles the Wi-Fi access wasn’t there! It was my first night and I had no food and no way to communicate. And so I spent that Sunday night living off a bag of Cheetos that I brought with me while trying to send telepathic messages to my parents saying that I was safe and sound in Madurai. I have to say though that since then, I’ve had an incredible time here at Aravind. I spent the first few days trying to figure out the confusingly efficient patient flow of the hospital as well as orienting myself to the different offices and clinics in the compound. I also got the opportunity to shadow surgeons in the operating theatres and watch them perform six-minute cataract surgeries. Being in the cataract operating theatre was like watching a well-oiled machine. The lightning quick speeds of the cataract surgeries was a testament to Aravind’s obsession with efficiency. Each person in the operating room had a specific task whether it was bringing in sterilized instruments, preparing the next patient for surgery, or operating the phacoemulsification machine. To me the operating theatre looked more like a Formula 1 pit lane. This kind of specialization allowed the surgeons to focus all of their attention on the surgery itself. Once they finish the surgery, a new patient would already be prepared for surgery on the table behind them. It was fascinating stuff really. As Diana mentioned, we will be working with the Retina & Vitreous Clinic of Aravind during our stay here. I won’t go into much detail about our project since Diana’s already explained most of it. Planning the project has been tough so far. I anticipate that the execution will be even harder, especially with the language barrier. We have access to a translator to help us interview and converse with patients, but in order to have a suitable sample size we would have to take a leaf from Aravind’s book and maximize our time by working efficiently. I guess that’s about it. Indian food has been treating me well so far, despite not knowing what it is 75% of the time. I’ve also stocked up on Cup Noodles and Dark Fantasy cookies, India’s version of Oreos, in case I get hungry. Formula 1 pit lane. I think its an excellent analogy. Oh no! You should have eaten dinner at Star Residency (Dakshin), the hotel down the street where we ate all our meals at odd hours! Glad to hear you’ve been stocking up on Dark Fantasy cookies though. Love your description of the cataract OT, and I’m so excited to hear more details about how your project is coming along! 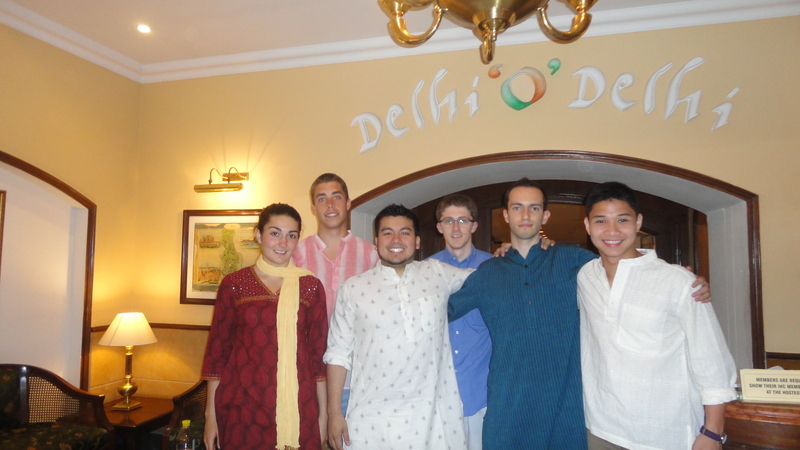 Great to see pictures of the gang rocking their new Indian outfits! Class of 2016. Majoring in Bioengineering. Interned at Aravind Eye Hospitals in Summer 2013. Interned at salaUno in Summer 2014.